You’ve invested good money having your orthotics made, so if you want them to last as long as possible, you need to look after them. 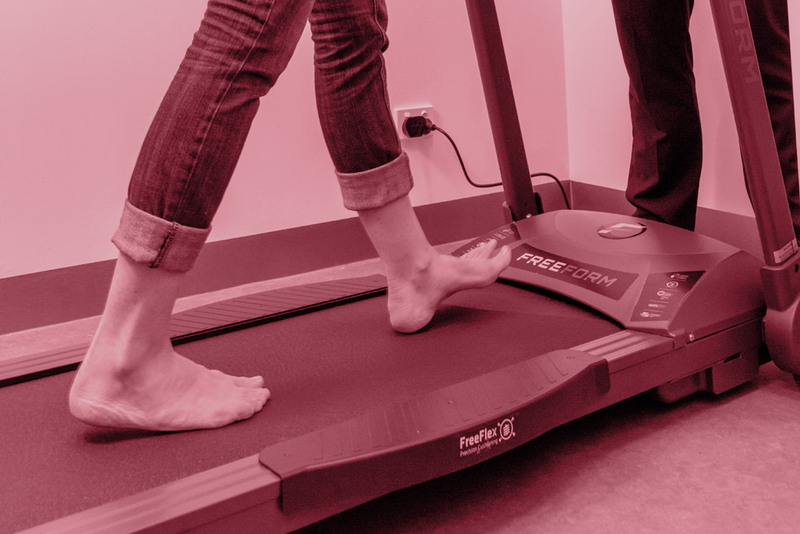 A patient’s age, activity, occupation and footwear call all affect the longevity of your orthotics. 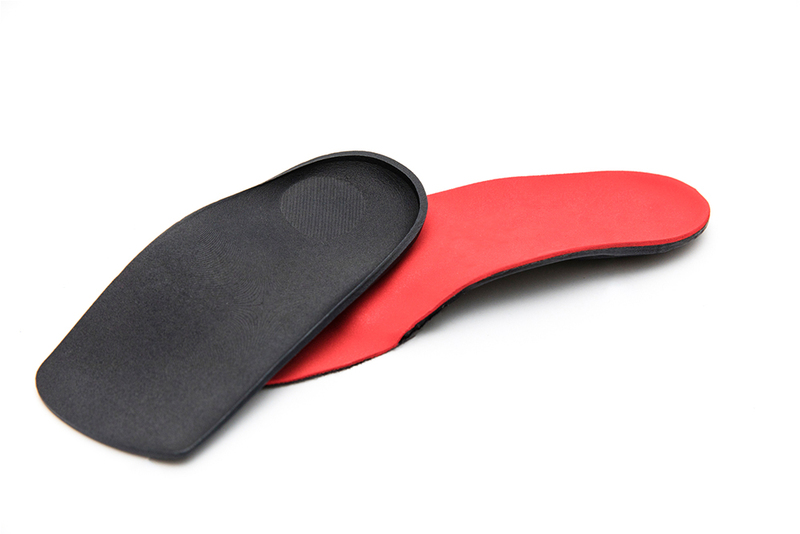 Most patients will have a covering material added to the top surface of their orthotics at their orthotic review visit. This covering material is extremely important because it protects the orthotic and reduces wear and tear on the upper surface. If you do not have covers you will wear through your orthotics much faster, especially in the ball of the foot and toe area. Covers also make your orthotics more comfortable to wear, reduces heat and also make them much easier to clean. If you don’t have covers, because you missed your orthotic review, you need to organise this as soon as you can. Old covers should be replaced immediately. Peeling, cracked and split covers can become uncomfortable and irritate the skin, and if you’ve worn holes through the covers it means you’re now wearing into the orthotic, which will shorten their lifespan. Depending on your occupation, it may be a good idea to remove your orthotics from your shoes on a weekly basis and empty out any debris. Small pebbles, etc can dig into the orthotic and destroy it’s wedging and support. If your shoes get wet, it’s a good idea to remove your orthotics from your shoes and let them both dry out. Moisture doesn’t necessarily destroy the orthotic material, but it will ruin covers and cause peeling if not dried properly. Always let them dry in the shade, never in the sun as this can affect both the covers and the orthotic materials, however, brief periods of time in the sun, up to 15 minutes is okay if they are not wet. UV exposure from direct sunlight is effective in killing bacteria and fungus and also helps with reducing odour. If you do not wear socks with your orthotics, make sure you wipe and clean the covers on a regular basis. A damp cloth is okay, but an antibacterial wipe would be much better. If you swap your orthotics between multiple shoes, take care when removing them. Do not force them into smaller shoes. This can damage the front edge of the orthotic, making them uncomfortable when you put them back into a correctly fitted shoe. We can manufacture your same orthotic prescription to fit in different shoes. If you want to know more about obtaining an additional pair of orthotics, please don’t hesitate to book an appointment with us to have an additional pair made and fitted to your shoes. This may seem obvious, but always make sure your orthotics have been removed from your old shoes before throwing them out.